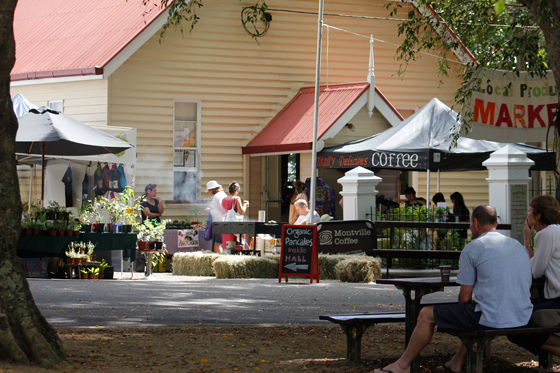 The market has stalls selling locally grown fresh fruit and vegetables; flowers and plants; homemade produce; fresh bread and cakes; organic foods and fair trade coffee; and natural juices and gardening products. 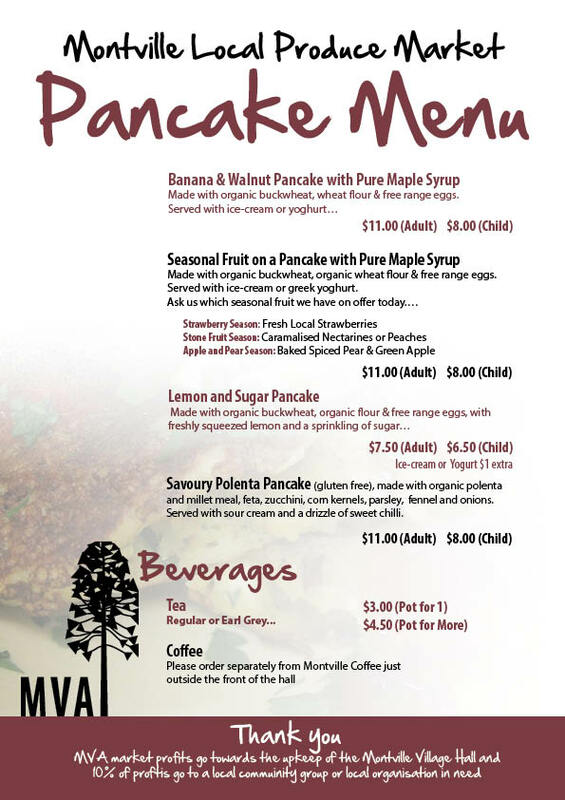 It boasts a delicious, wholesome pancake breakfast and delicious treats to the dedicated market goer. 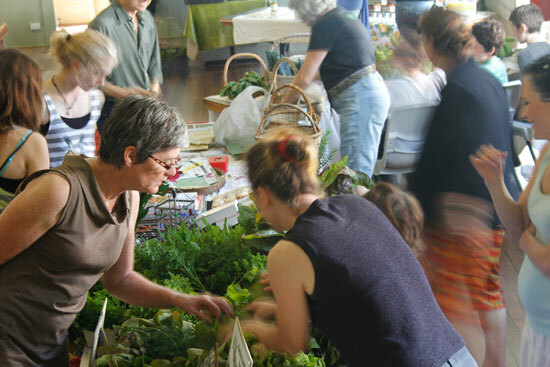 The Montville Local Produce Market aims to bring together people of all ages and backgrounds to build a strong, sustainable community. We connect local producers and makers with local consumers to encourage local food production, food security and the informal transfer of knowledge about sustainable living. We involve young people to promote their active learning about sustainable food and the benefits of being involved in the community. 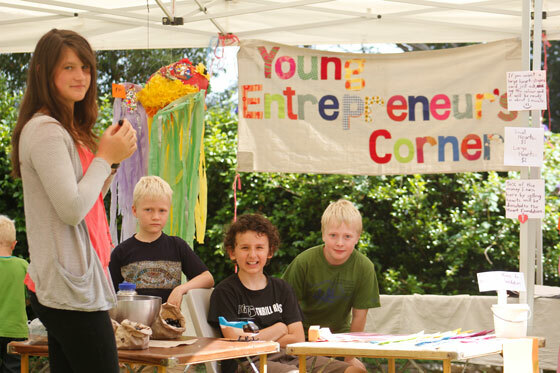 Stallholders pay a small fee to exhibit. There are guidelines about what is sold, stallholders must still check with the Market Co-ordinator to ensure their produce or craft fits within the scope of our market. We are after locally grown produce and locally made craft. For further information and to make stall bookings contact Judith Sinnamon at montvillemarket.mva@gmail.com.